I was in the market recently for a barbell rack to keep my barbells off the floor. 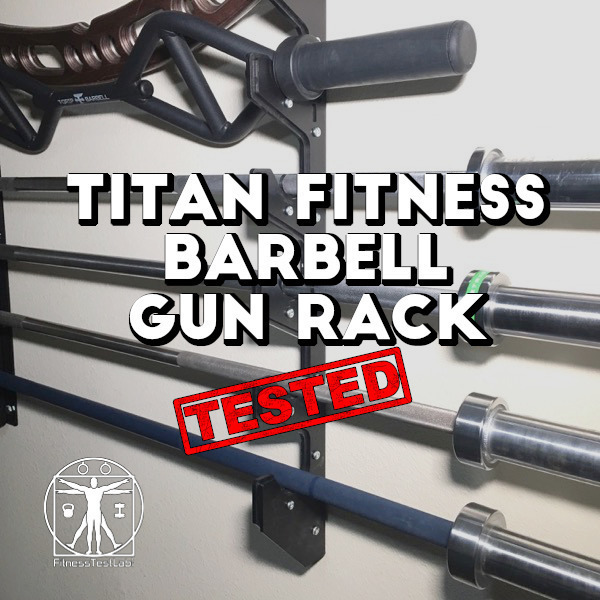 The Six Barbell Gun Rack from Titan Fitness turned out to be a great purchase and I’m very happy with the end result.It looks great and the price is the best I could find for a UHMW-lined barbell rack. 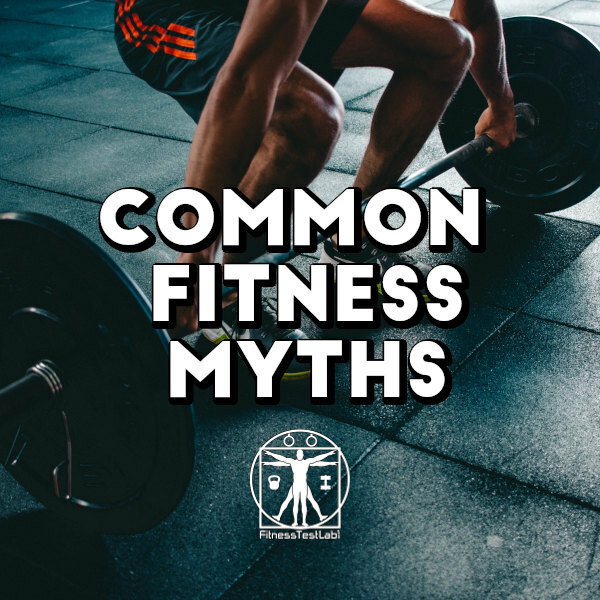 Fake news may be making current headlines, but fitness myths have been around forever. Let’s take a moment to dispel some of the more common exercise myths, shall we? Over the past decade, kettlebells have exploded in popularity. They are hailed all over the fitness world as a great way to build strength, increase endurance, and improve cardiovascular health for people of all ages and fitness levels. These are all great benefits of regular kettlebell training, but they don’t have to stop at the amateur level. 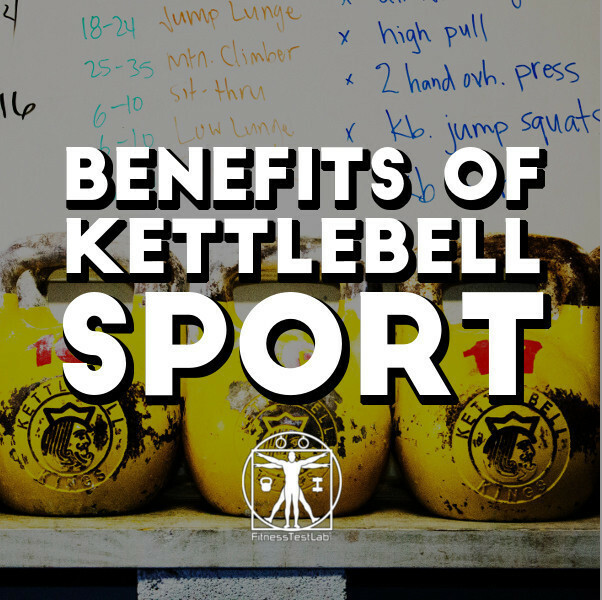 Kettlebell Sport can take the rewards of kettlebell training to a whole new level. Weight vests are a great way to increase the intensity of your workouts without having to spend a lot of money, and they don’t take up much storage space. 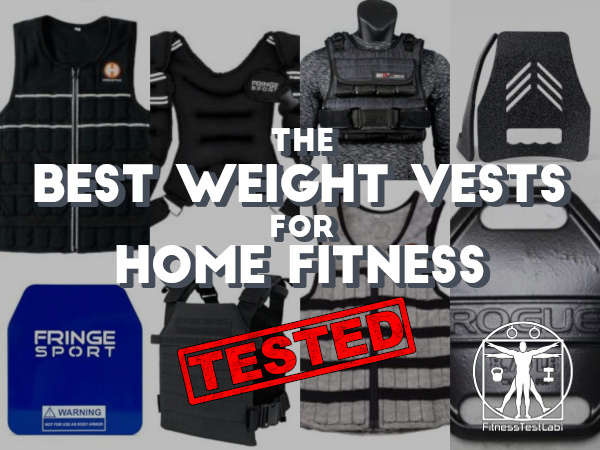 I did the research so you don’t have to, so read on for my thoughts on the best weight vest options for home fitness. 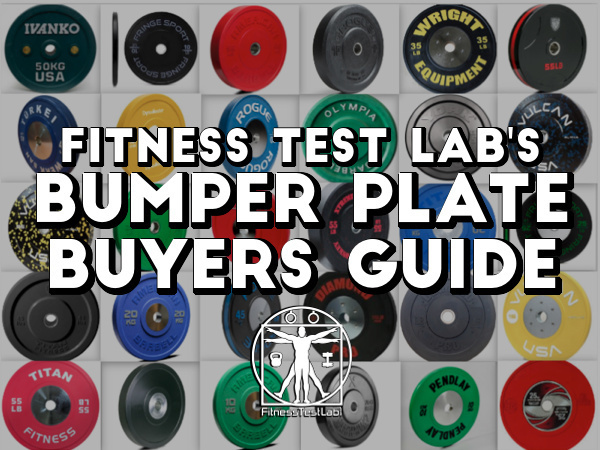 Everything you need to know to make an informed choice when purchasing Olympic bumper plates! 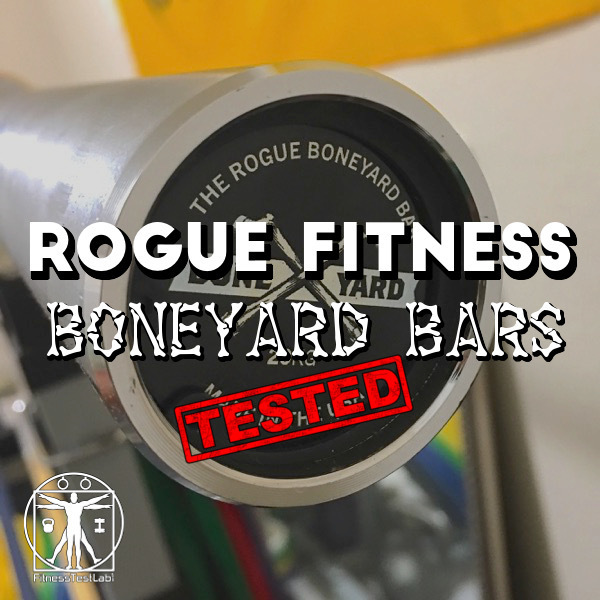 Barbells are expensive, and Rogue Boneyard bars are a tempting option for those of us on a budget. Should you buy one? Read about my experiences first, then decide for yourself.